If you are facing bankruptcy or foreclosure and need to file Chapter 7 or 13,Salt Lake City Justin M. Myers Attorney can help you.call us at 801-505-9679. I Help You BREATHE AGAIN! in Utah can help you get a “fresh start”. plan, based on your ability to pay. Countless people throughout Salt Lake City are struggling with overwhelming debt. It can happen to even the most responsible people. The loss of a job, a divorce or mounting medical bills can place anyone in a very difficult position. When you are unable to pay for your bills and mortgage, filing for bankruptcy can be an effective solution. My name is Justin M. Myers and I am a Salt Lake City bankruptcy attorney. Over the years, I have helped many men and women overcome their debt problems and regain their financial freedom. Whether you may need to file for Chapter 7 or Chapter 13 bankruptcy, I can help. what we do, It’s ALL we do. There are several misconceptions about bankruptcy. One of the biggest myths is that filing for bankruptcy is a sign of failure. Nothing could be further from the truth. Salt Lake City is home to many people who have fallen on hard times. But debt does not have to be a life sentence. Some of the most successful people in American history have filed for bankruptcy, including Abraham Lincoln, Henry Ford, Walt Disney and current President Donald Trump. Bankruptcy is an effective remedy to help people resolve their debt and go on their the lives with complete peace of mind. As an experienced Salt Lake City bankruptcy attorney, I can effectively evaluate your situation and determine which type of bankruptcy presents the best option. 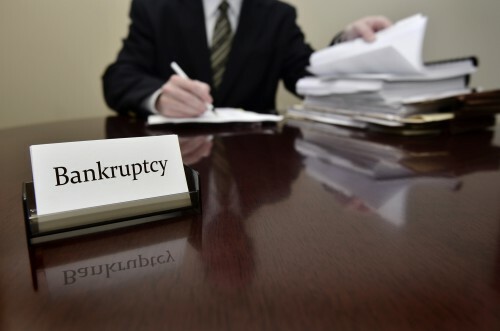 Chapter 7 bankruptcy can be a good option for people who have excessive amounts of unsecured debt and are finding it difficult to keep up with the minimum payments. 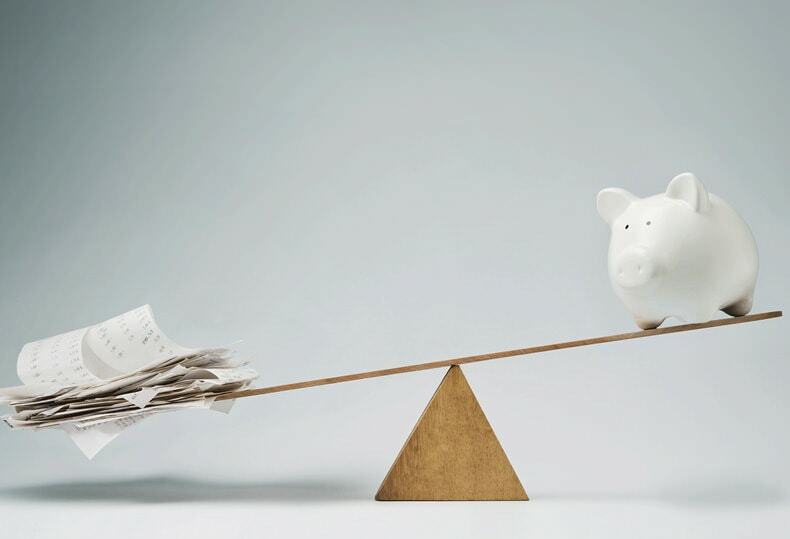 Unsecured debt is any debt that is not backed by any type of collateral. Not all types of bankruptcy are the same. For example, Chapter 7 bankruptcy involves the liquidation of assets through an appointed trustee to pay off debts. Chapter 13 involves a payment plan arranged by the court to pay back at least a portion of the debt. Each person who files for bankruptcy will need to take a means test, which determines their ability to pay off their debt. Chapter 7 bankruptcy is generally for those who have little or no income to cover their debt. Those who have a good income may not qualify for Chapter 7 and may be able to enroll for Chapter 13. As an experienced Salt Lake City Chapter 7 and Chapter 13 lawyer, I can carefully examine your situation and make an assessment on how to proceed. When choosing a bankruptcy lawyer, it is important to select a legal professional with a track record for looking out for the best interest of each client. Over the years, I have filed more than 2,000 bankruptcy cases. Each case has its own unique set of circumstances. From the time a client visits for their initial consultation and throughout the bankruptcy process, I am committed to be in their corner. Whether it is filling out paperwork or providing skillful negotiation to help resolve their issues, I take pride in placing my clients in the best position to succeed. To learn more on how a Salt Lake City bankruptcy attorney can help, contact the office of Justin M. Myers Attorney At Law, LLC and schedule a consultation to discuss your case.